Nothing puts the finishing touch on home decor like one-of-a-kind, custom window coverings. A dramatic window treatment not only provides privacy, it livens up your living space and can add color and charm to any room. For many years, The Blind Factory has been creating satisfied customers all around the Beaumont, Texas area with quality shutters, blinds, and shades. 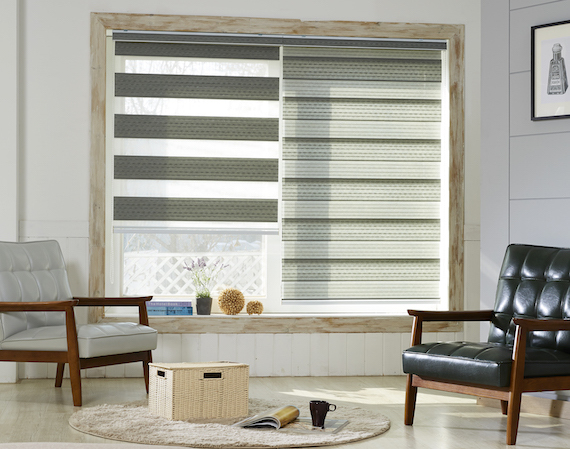 If you’re thinking of redecorating, if your home is in need of some revamping, or if you simply need something to block out the harsh sun and give you some privacy, contact The Blind Factory today. We look forward to working with you.